Made in the USA for the 240V Australian market – no power adapter needed. 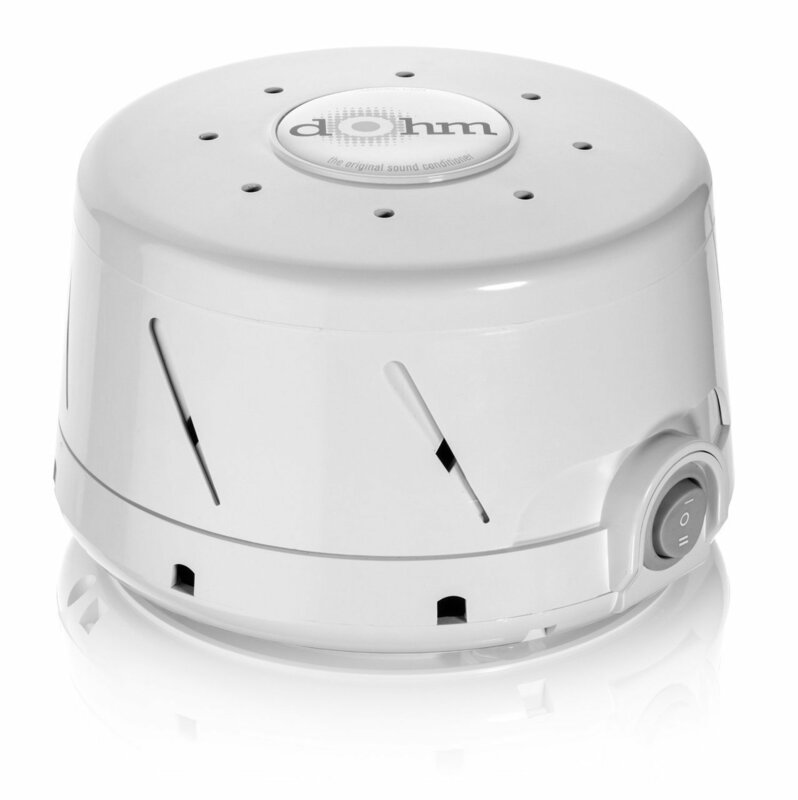 The Dohm-DS White Noise machine was first designed in the 1960’s. 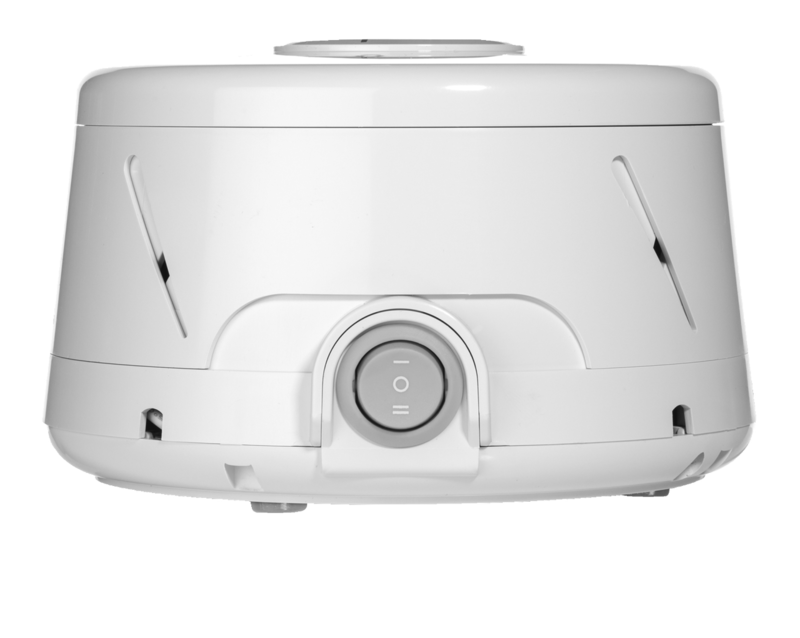 Although a small fan inside a round plastic container may seem simplistic, it has evolved over the years to make it the leader in personal white noise machines. 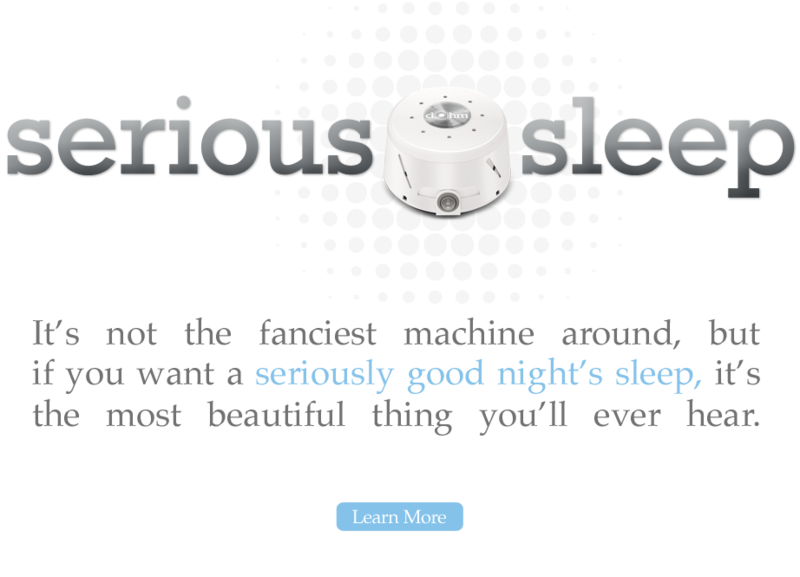 The white noise emitted from the Dohm-DS is natural. 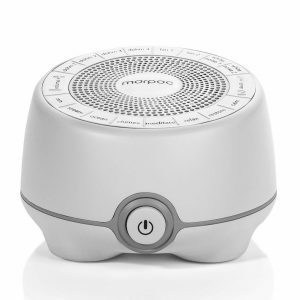 Some white noise or noise machines simply loop digital recordings of “white noise”, sounds or music over and over. 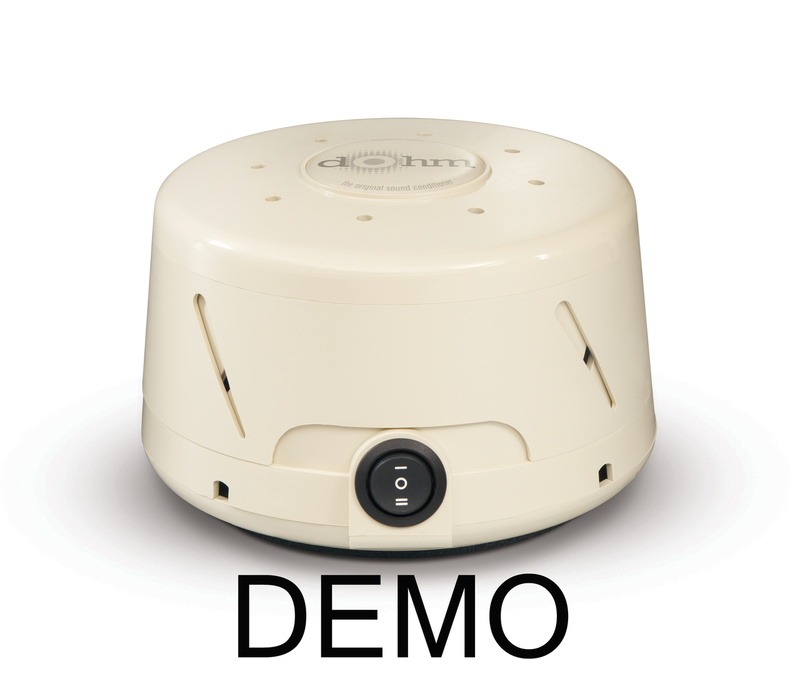 The Dohm-DS is also useful for office privacy and sound masking. If you do not want someone to hear conversations inside a room, you should place the Dohm-DS directly outside the room so people will only hear the white noise, not the conversation. 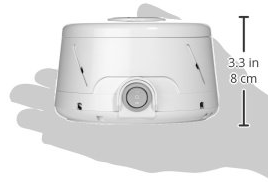 The Demo Models available are White in colour. 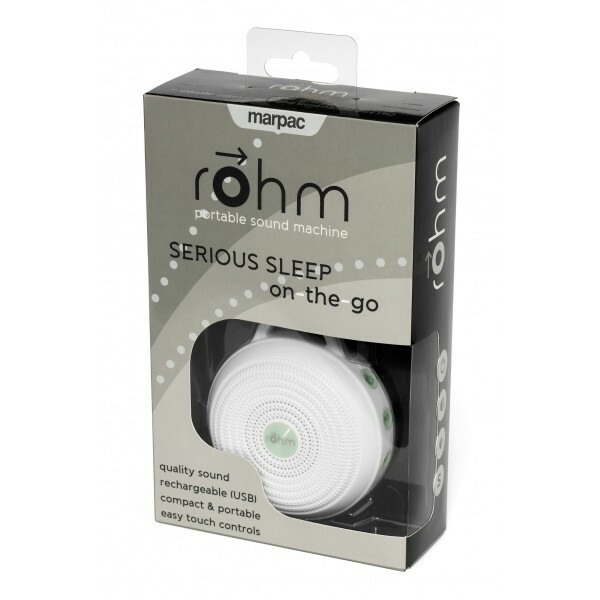 I must admit I was a little dubious as to whether this would assist in reducing external noises from interrupting sleep but I was pleasantly surprised that it works quite well and it seems to make you fall asleep faster.